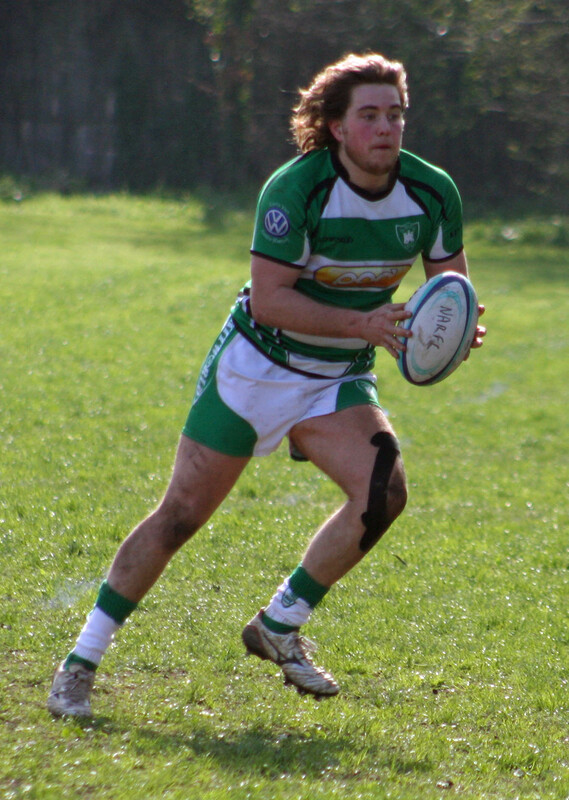 IVYBRIDGE players Ben Collins and Mitch Pinkus were among Devon’s scorers as they beat Somerset 27-17 at Newton Abbot on Sunday to reach the quarter-finals of the National Under-20 County Shield. Forward Collins scored a try from close range at the end of the first half as Devon trailed 10-5 at the break. Alex Onyeahasi and Ollie Phillips had scored earlier tries for Somerset. The home team then went 17-5 down with Henry Gliddon crossing the whitewash for Somerset. But then Pinkus helped inspire a great Devon comeback. He scored a fine individual try on 60 minutes with a clever chip and chase as the referee played advantage. He converted that and then made a try for Newton Abbot’s Alfie Lang with a pin-point cross-field kick. Pinkus added the tough conversion and also a penalty on 72 minutes to put Devon 22-17 up. Lang then added a fourth and final try in the 76th minute to seal Devon’s place in the last eight. As well as Pinkus and Collins, Ivybridge were also represented by Max Coles, Connor Banks, Lewis Barnaby, Jordan Smith and Damon Akerman, while Plymouth University players Tom Arnold and Ben Morris also started. Devon’s under-20s will now play Eastern Counties away at Shelford next Sunday.